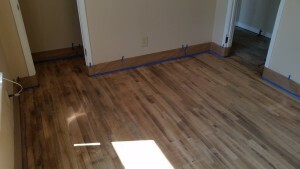 Our floor services are your total solution for installation and repair of most types of flooring, including hardwood, laminate, ceramic tile, and more. Whether we are laying ceramic floor tile in your kitchen, installing hardwood floors in your living room or making tile repairs in your bathroom, we will get the job done right and keep it budget friendly! 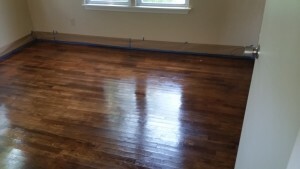 If QROK can help you with your floor projects around your home or business, please call us now at 405-340-8526 or email David at DavidT@QualityRemodelingOK.com.